PVC fixing buttons and screws for multiwall polycarbonate. The price is for each pack of ten fixing buttons. We recommend spacing these buttons every 2 feet / 600mm on the intermediate rafters. Made from extremely durable nylon, available in white or brown colours, and includes the cap, gasket / cushion, screw and cap. 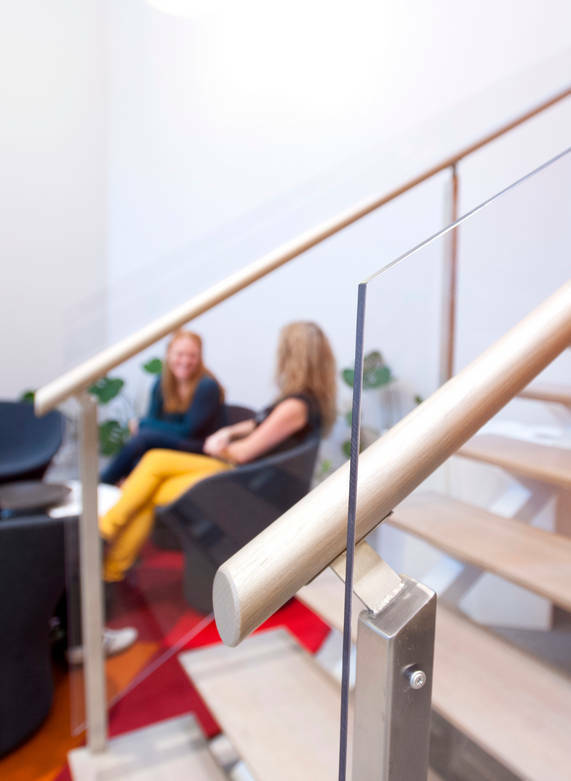 We stock fixing buttons suitable for 10mm, 16mm or 25mm thick polycarbonate. Please note: the screws included are for use on timber only. If you are using steel purloins, you will need to separately buy self-tapping screws for use in this product. 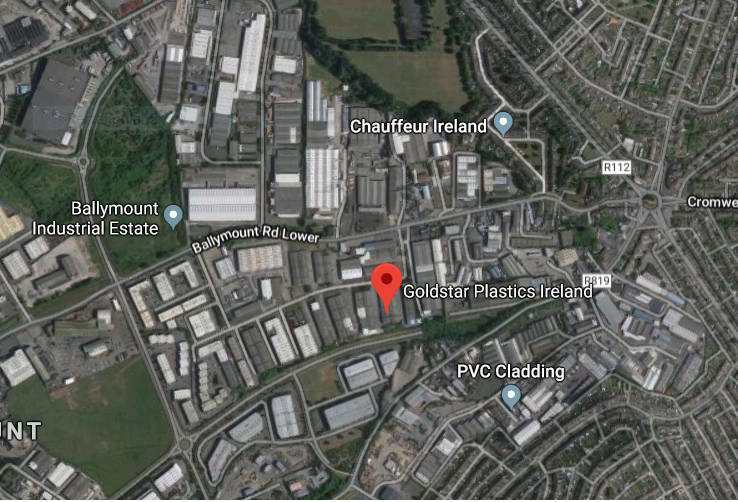 ©2018 Goldstar Plastics Dublin. All Rights Reserved.